Raghav Chandra meets Surya and gives him a recorder with a plan to execute. Abhishek unveils the location of Aarif to the police officer. Saira comes home disturbed about Vaishnavi’s condition and her unfortunate death is revealed. 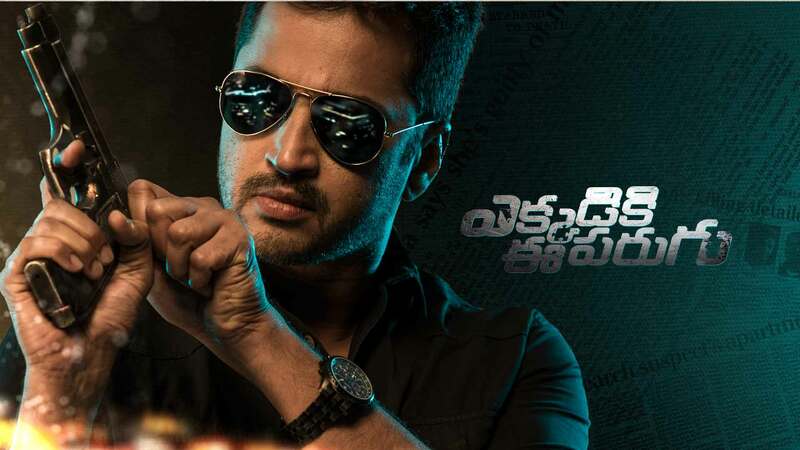 Madhur Anand finally gets to know the reason for Vamshi’s action and with the password, He contacts Ravi Yadav and gets hold of him with the help of the kidnap gang.